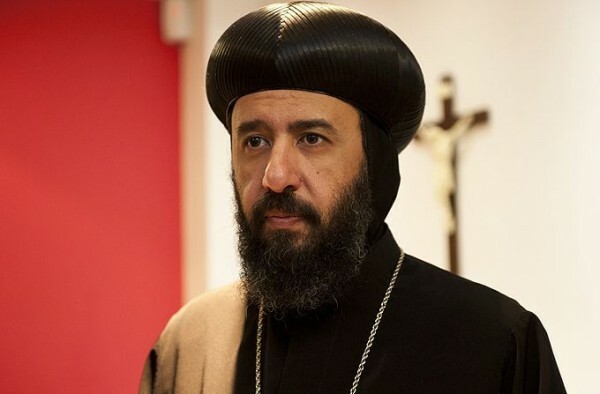 A Coptic bishop has rebutted the claims of Hungary's Prime Minister who said migrants are mainly Muslim and threatened Europe's Christian roots. Bishop Angaelos, the general bishop of the Orthodox Church in the United Kingdom, told Christian Today he rejected Viktor Orban’s approach. “As a Christian I could never justify a policy which only supported ‘our own’,” he said. Nationalist conservative Orban attacked EU immigration policy earlier today as misguided and dangerous. He warned the influx of what he saw as Muslim migrants posed a threat to Europe’s apparently Christian identity. “Those arriving have been raised in another religion, and represent a radically different culture. Most of them are not Christians, but Muslims,” he said. “There is no alternative, and we have no option but to defend our borders,” he concluded. “I don’t think we can afford to be tribal at this moment,” he said. “When talking about accepting people into countries, it should be the ones at the greatest risk. Often that is the Christians,” he added. European Council president Donald Tusk also strongly disagreed with Orban’s understanding of a Christian approach to the crisis. “Referring to Christianity in a public debate on migration must mean in the first place the readiness to show solidarity and sacrifice,” he said. The cost to human life was brought to the fore yesterday when five children were among 12 Syrians who drowned off the coast of Turkey while trying to reach Greece. Images of a washed-up body of a three-year-old boy, who died alongside his mother and five-year old brother, circulated widely on social media.